Pomona United for Stabilized Housing (PUSH) es una coalición comunitaria compuesta por el Centro Jornalero de Pomona, La Union de Inquilinos de Curran, Gente Organizada, Kennedy-Austin Foundation, NAACP de Pomona Valley y Pomona Valley Democratic Club. 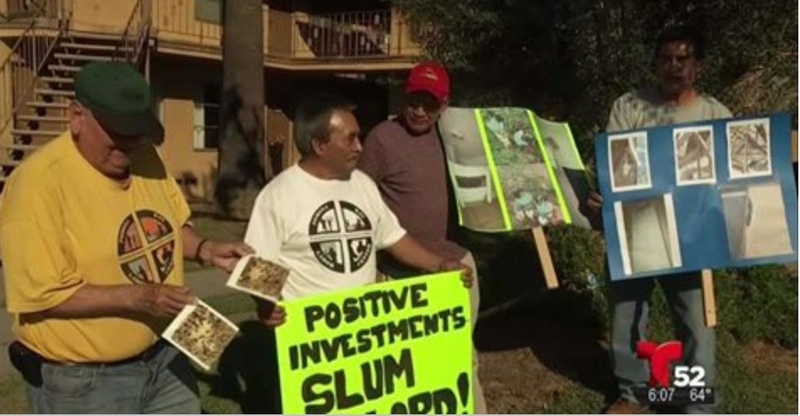 Pomona United for Stabilized Housing (PUSH) is a community-based coalition comprised by the Pomona Economic Opportunity Center, Curran Apartment Tenants’ Union, Gente Organizada, Kennedy Austin Foundation, NAACP of Pomona Valley and Pomona Valley Democratic Club. Read the full text of the Pomona Housing Stabilization, Fair Rent, and Homeowner Protection Ordinance here! Hola soy Lee, si todavia no ha encontrado a Ben, me puede llamar al (909) 713 4887 o venir a la oficina entre 4-5:30pm de lunes a jueves, esta en el 1305 W. Holt Ave. ste. 105, Pomona CA 91768. Gracias! My mom recently got a notice to quit letter and we want advice please.It is soo hard to find an affordable rental for my mom on a fix income.